You’ve booked your trip, now you’ve got to get from Brighton to Gatwick Airport. Whether it’s a work journey or you’re looking forward to a well earned break, sometimes you just don’t want the hassle of taking your own car then paying for the parking. You could think about the train but if your flight is early or late, sometimes that can be tricky. Book a Gatwick Airport taxi with City Cabs and we’ll pick you up from your home in Brighton (wherever you are and whatever time you need) then make sure you get to Gatwick Airport in plenty of time. You won’t have to worry about a thing. We’ve got a huge range of vehicles so whether it’s a five seater taxi, minibus, luxury limo, or a car with disabled access, it’s not a problem. We can help you out. And it won’t break the bank either. 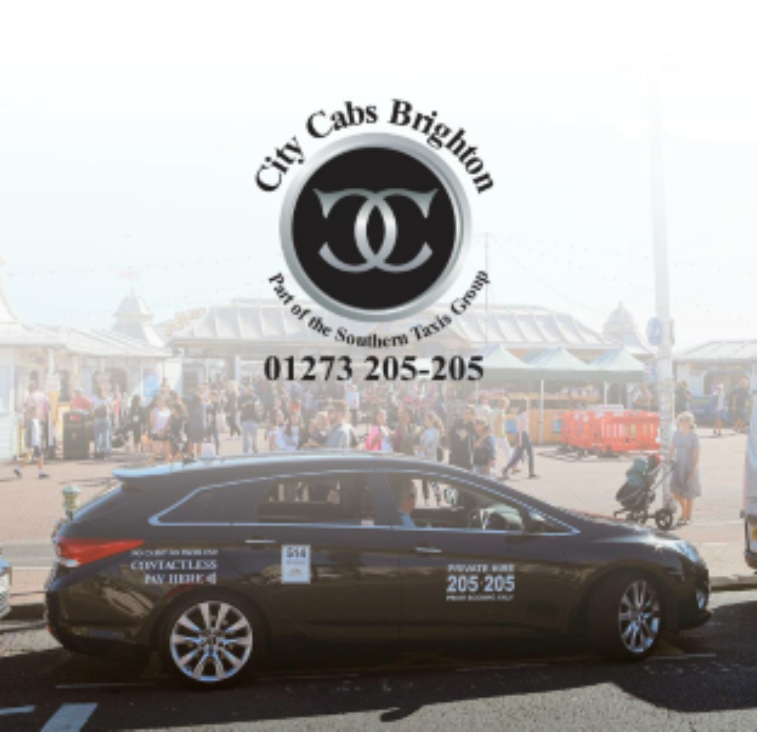 We’re a Brighton based company with 20 years’ experience getting our customers to and from Brighton and Gatwick Airport. Give City Cabs a call on 01273 205205 and give yourself one less thing to worry about. We make life just that little bit easier. Going to Heathrow instead? See our Brighton to Heathrow taxi service.